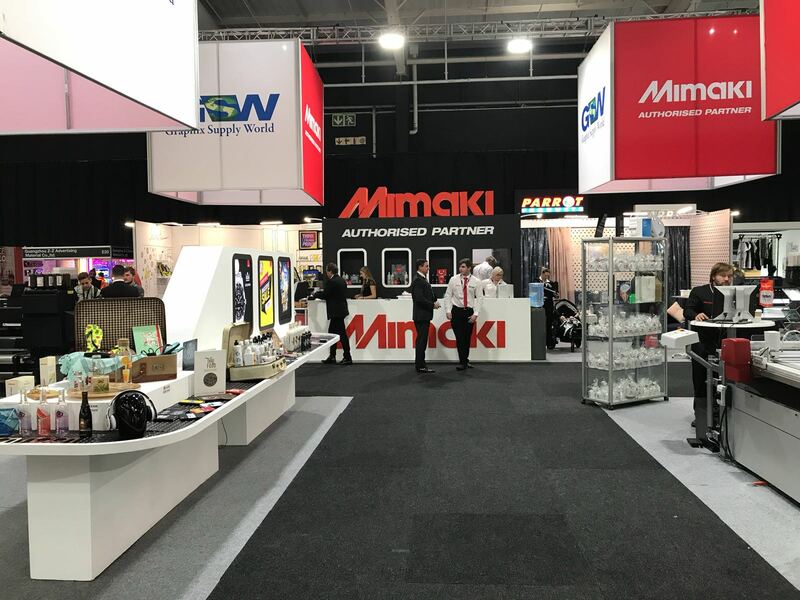 Mimaki’s range of cutting plotters includes models from 75 cm wide desktop models up to 160 cm wide professional production models – providing a practical and cost effective solution for every sign and graphics need. Applicable tools (6) Cutter, water-based ball-point pen, oil-based ball-point pen. Also pouncing tool for CG-SRII and CG-FXII series. For precise contour cutting of printed images, such as stickers, the optical sensor detects register marks that are printed on the media. By recognizing these marks, the distance to the image is calculated accurately. By continuously detecting a maximum of 4 register marks nested images in both X and Y axis direction can be cut aligning each image automatically. Detecting one register mark is sufficient when using Mimaki’s FineCut software. Mimaki’s original Half-Cut function produces a series of half and die-cuts leaving a few connection points that keeps the image in place. 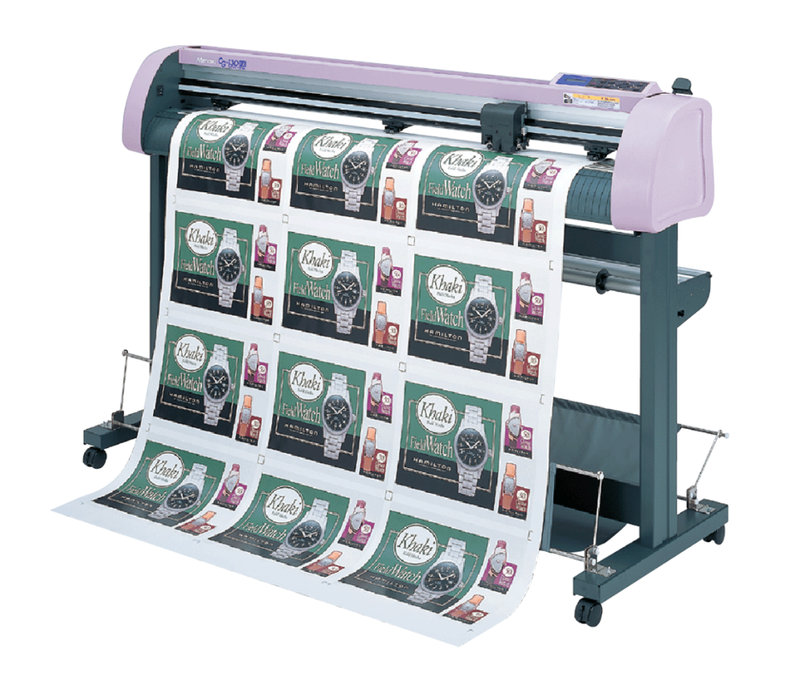 When the job is done the sticker/image can be taken out easily or the complete sheet or roll can be sent to the customer. Various media without backing sheet can also be Half-Cut. The over cut function overlaps the start and end points of the media, thus eliminating cut lines that not completely cut. 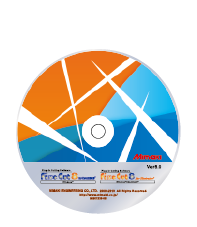 Mimaki FineCut is a powerful and user-friendly plug-in package for either CorelDraw or Adobe Illustrator. It provides an impressively slick print and cut workflow and also the cutting of shapes and figures with coloured vinyl.